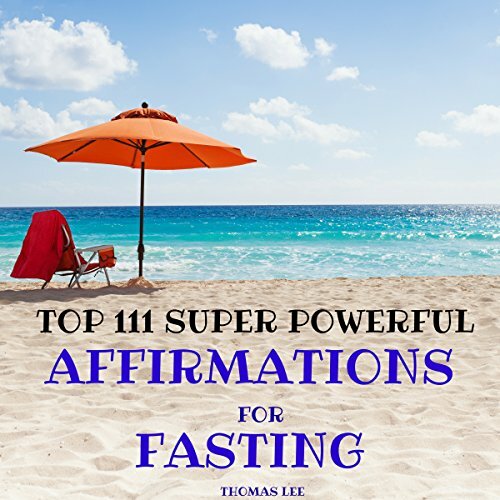 Showing results by author "Lee Thomas"
Are you a people pleaser? Do you feel guilty while saying no? Do you feel good when you say, "yes," to everyone for everything - even by sacrificing your priorities? If you somehow relate to the above, it means you are suffering from "being nice disease". If your life priorities have suffered badly, if you’ve taken a toll on your health by taking unnecessary stress due to every avoidable "yes", you need to be ready for becoming "not nice". 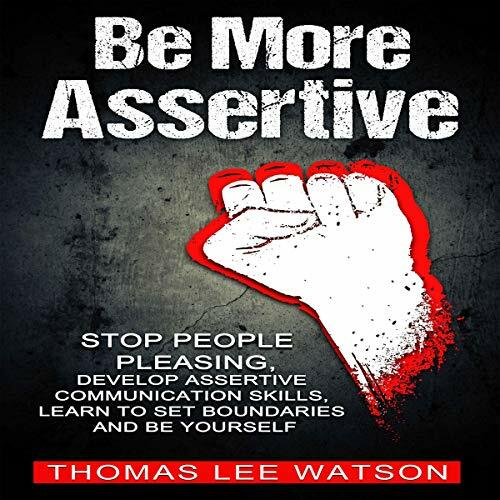 You have to become more assertive in your life and work. Here is your practical blueprint. 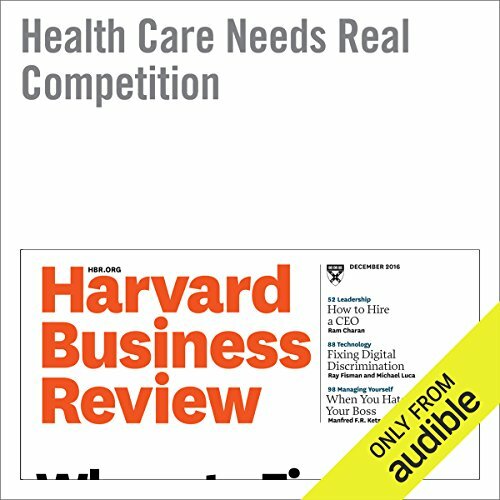 In other sectors of the economy, competition improves quality and efficiency, spurs innovation, and drives down costs. Health care should be no exception. 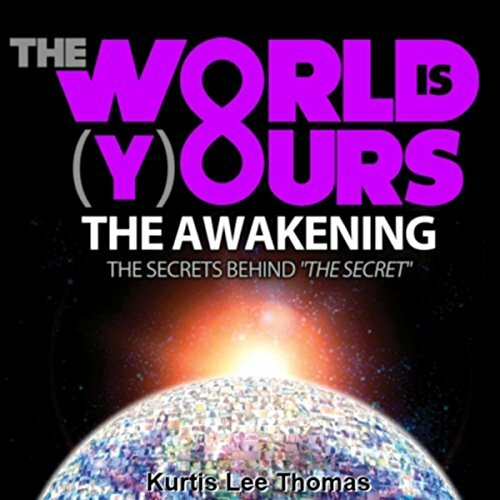 The World Is (Y)Ours is your guide to ascension and initiation into higher levels of consciousness, which will bring out abilities and gifts that you've always had but never knew how to tap into. 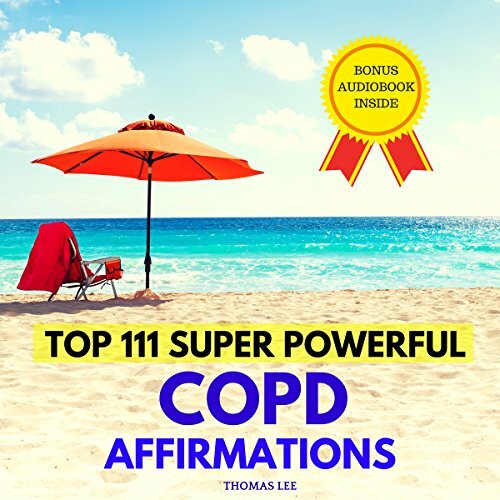 You will learn how to utilize life's most powerful tools to your advantage: The power of thought(s), emotions, creative visualization, imagination, affirmations, the subconscious mind, the law of attraction, and the remaining laws of the universe...all in one book! You will soon have the ability to unlock all the tools you'll need to open doors that you never knew existed. Tax liens offer the same benefits as a mortgage, with even more safety. A tax lien takes a priority over any other lien on a piece of property. 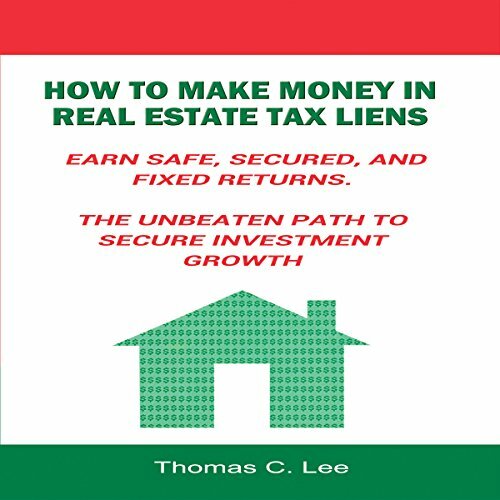 When you buy or broker tax lien certificates, you get the total security of the real estate on which the tax lien has been placed, as well as being in the senior position on any other liens that might exist. 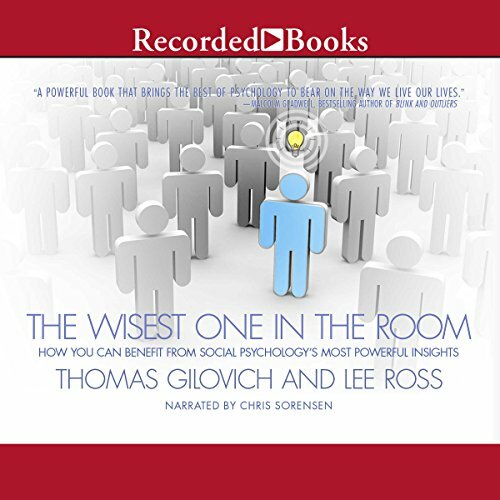 Renowned psychologists describe the most useful insights from social psychology that can help make you "wise": wise about why people behave the way they do, and wise about how to use that knowledge in understanding and influencing the people in your life. When faced with a challenge, we often turn to those we trust for words of wisdom. 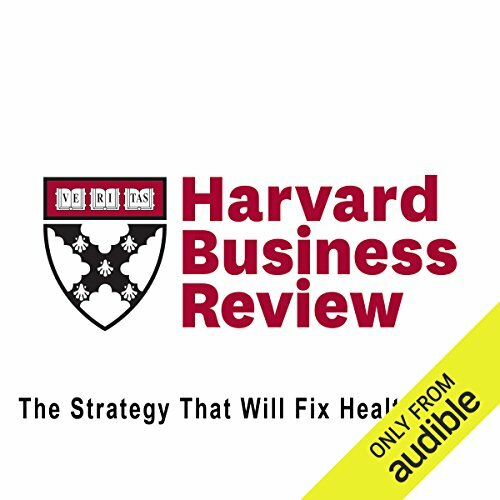 Friends, relatives, and colleagues - someone with the best advice about how to boost sales, the most useful insights into raising children, or the sharpest take on an ongoing conflict. Not Really About Wisdom. Nothing New Here. To appreciate the beauty of great works of music, we must be familiar with the lives of the geniuses who composed them. 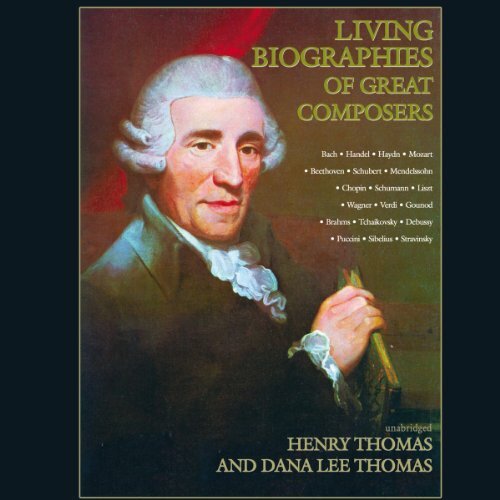 For in the personalities and life-stories of great composers is the key to their masterpieces. 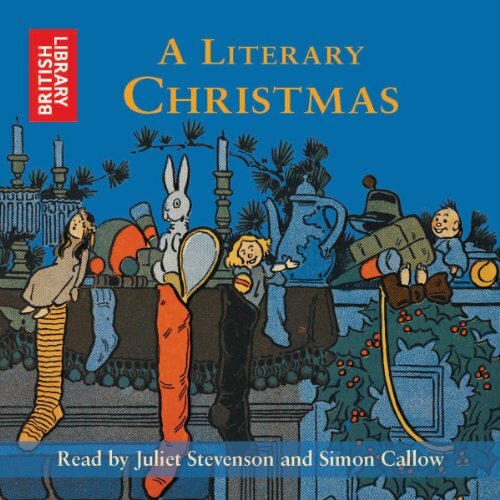 Read by Juliet Stevenson and Simon Callow, A Literary Christmas is a seasonal anthology that collects together poems, short stories, and prose extracts by some of the greatest poets and writers in the English language. Like Charles Dickens’ ghosts of Christmas Past and Present, they are representative of times old and new - from John Donne’s Elizabethan hymn over the baby Jesus to Rudyard Kipling’s "Christmas in India", from Thomas Tusser counting the cost of a Tudor feast to Laurie Lee’s "Cider with Rosie". Wonderful Christmas stories and excerpts! The women in this book played important roles in history, and their accomplishments span a range of fields, including the literary, the political and the medical. They include Cleopatra, Theodora, Joan of Arc, Mary Queen of Scots, Queen Christina, Madame de Maintenon, Charlotte Bronte, George Eliot, Elizabeth Barrett Browning, Florence Nightingale, Susan B. Anthony, Sarah Bernhardt, Isadora Duncan, Jane Addams, Helen Keller, Madame Chiang Kai-shek, and others. 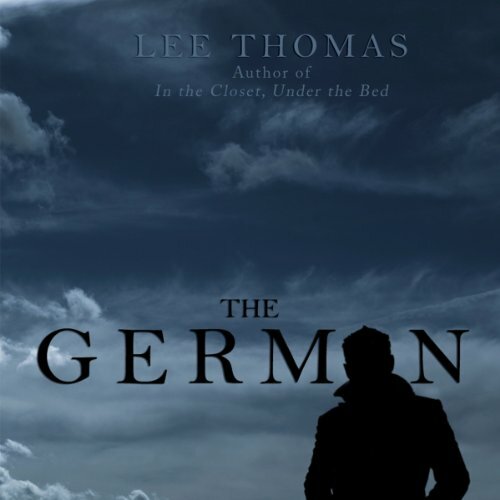 Set during the height of World War II, The German examines the effect a series of ritualistic murders has on a small, Texas community. A killer preys on the young men of Barnard, Texas, leaving cryptic notes written in German. As the panic builds all eyes turn toward a quiet man with secrets of his own, who is trying to escape a violent past. From the Introduction: "Every biography is a story of adventure. The energetic personalities of the world represent an adventure in living. 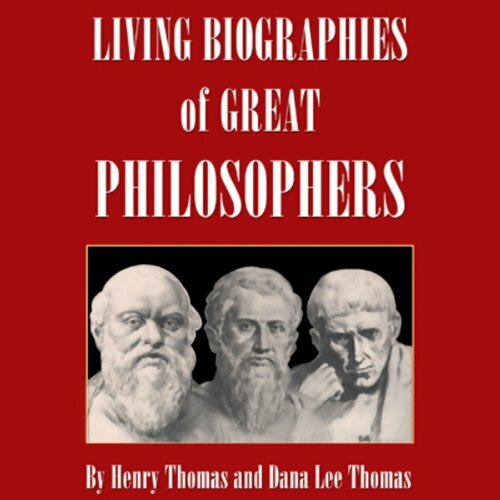 The philosophical personalities, on the other hand, represent an adventure in thinking. And when we examine the lives of the philosophers we find that the procession of a man's thoughts can be as exciting a spectacle as the pageantry of a man's deeds." To appreciate the meaning and beauty of great works of art, we must be familiar with the lives of the geniuses who created them. 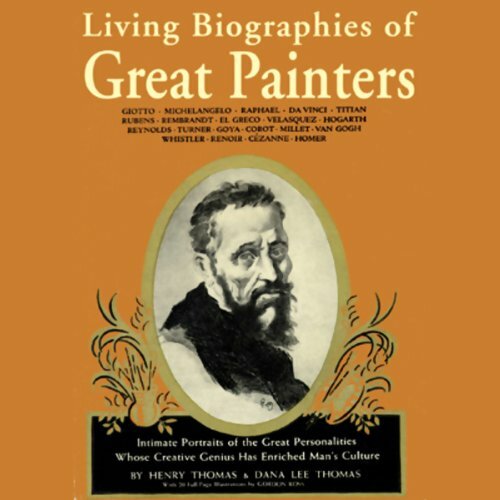 For in the personalities and life stories of great artists is the key to their masterpieces. Hear the stories of the scientists who have shaped the past 2,000 years. 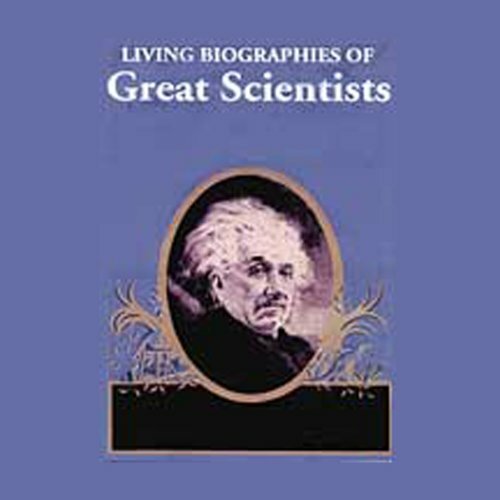 This audiobook provides an absorbing and intimate account of the lives of 20 eminent scientists who reached the heights of human achievement, including Archimedes, Bacon, Copernicus, Galileo, Newton, Einstein, and more. 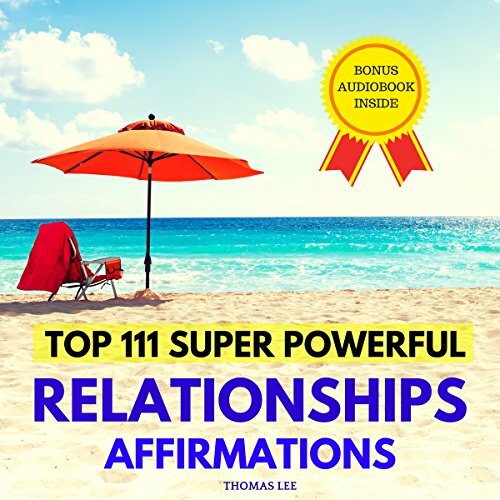 What are positive affirmations? 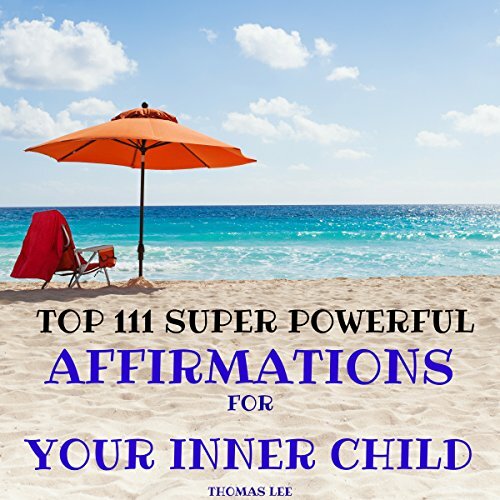 An affirmation is anything that you think or say. This means that even your negative thoughts and words are affirmations. People have become used to thinking negatively, thus resulting in negative experiences and situations. It is important to retrain the mind to think only of good and positive things, so that only positive would also come out of the mouth. This is how you will change your life. 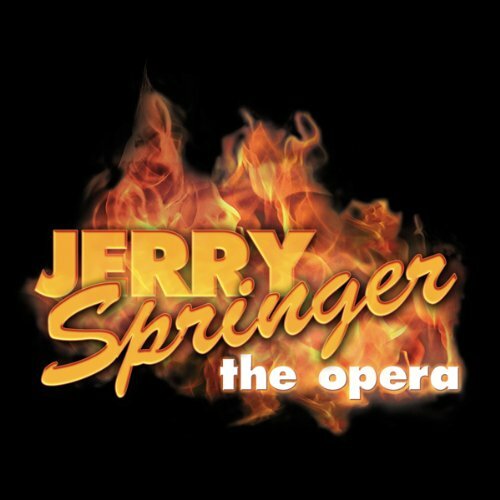 Jerry Springer: The Opera is the multi award winning, hit musical filmed live in London's West End. Starring David Soul, the original star of the cult TV show Starsky & Hutch, this theatrical spectacle made theatre history by receiving an unprecedented four awards for Best Musical at the Olivier Awards, the Critics' Circle Theatre Awards, the Evening Standard Theatre Awards, and the What's On Stage Awards. 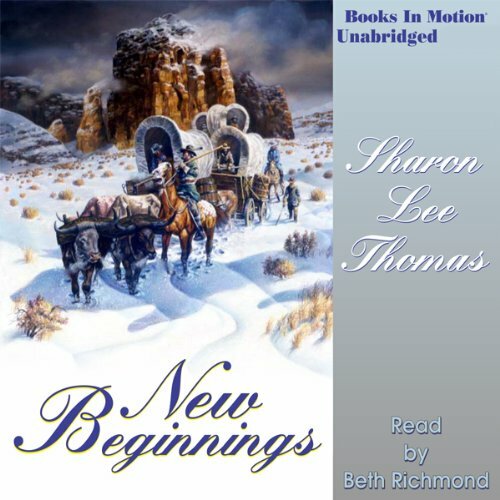 In 1847, Marjory Turner struggles with the difficult journey west to the Oregon Territory, recording her feelings in her journal. On the cusp of womanhood, she is ill equipped to deal with the hardships after her father dies in an accident midway through the journey. The already-strained relationship with her mother grows worse as her mother's behavior becomes more mysteriously irrational and Marjory is forced to take on the responsibility of her much younger siblings. But the trials strengthen Marjory. 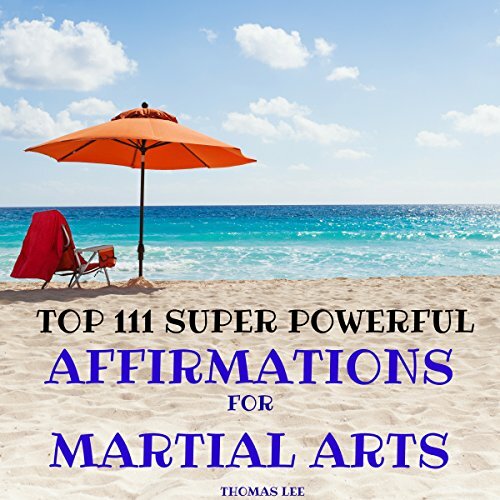 What are positive affirmations? An affirmation is anything that you think or say. This means that even your negative thoughts and words are affirmations. People have become used to thinking negatively, thus resulting in negative experiences and situations. It is important to retrain the mind to think only of good and positive things, so that only positive would also come out of the mouth. This is how you will change your life. A positive affirmation will open a doorway to the positive changes in your life.